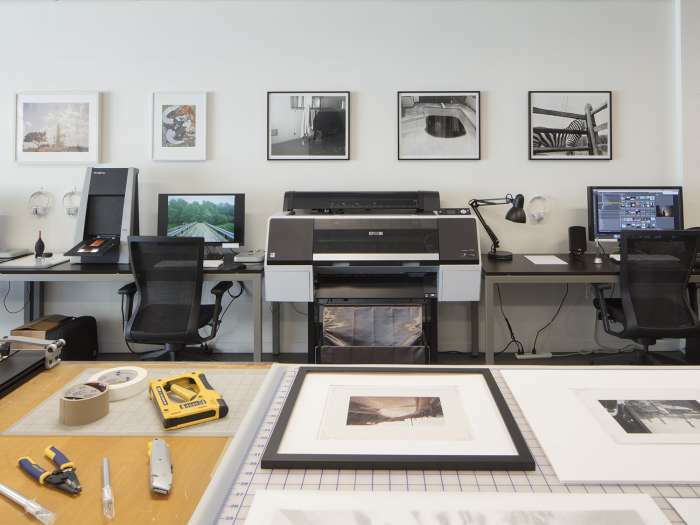 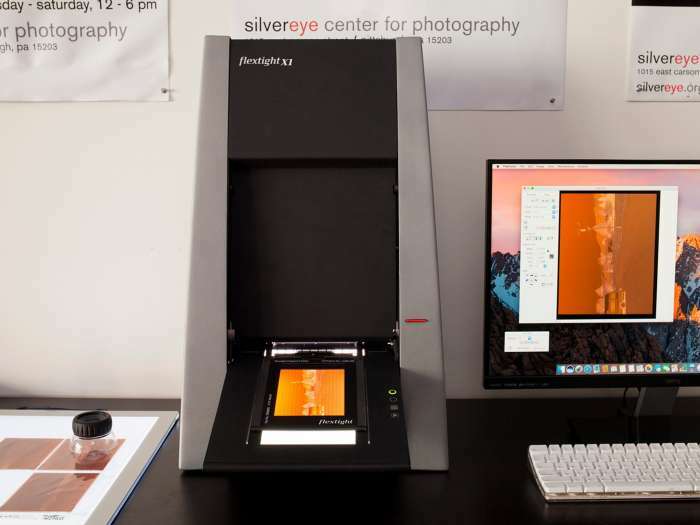 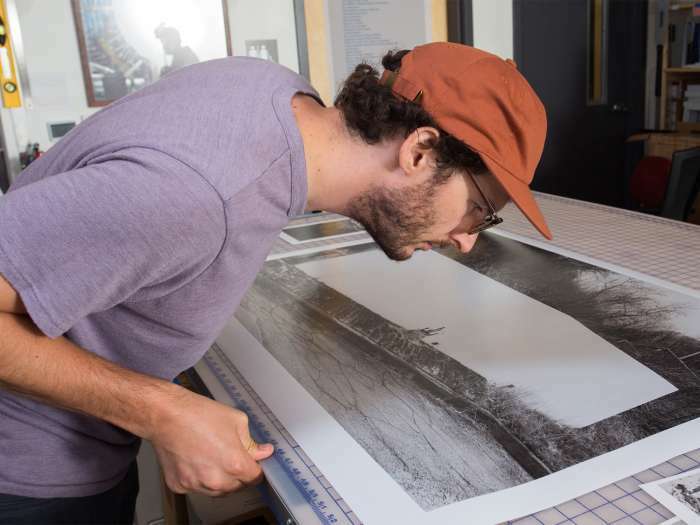 We are the only workspace in the region where experienced artists can access museum quality printing, scanning, and print finishing equipment for affordable DIY use. 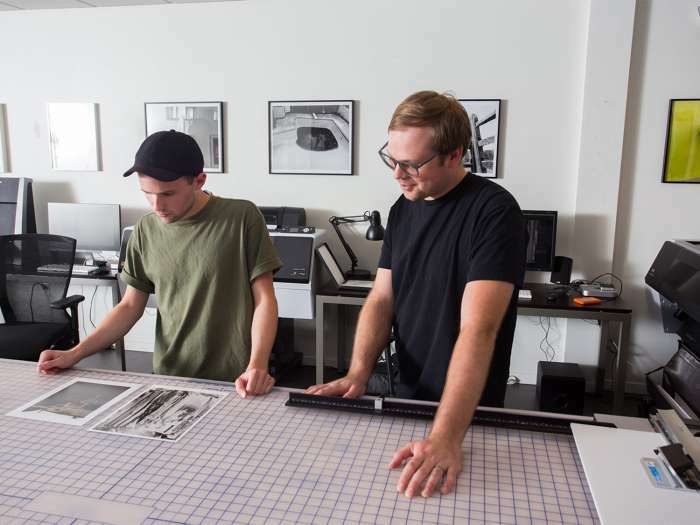 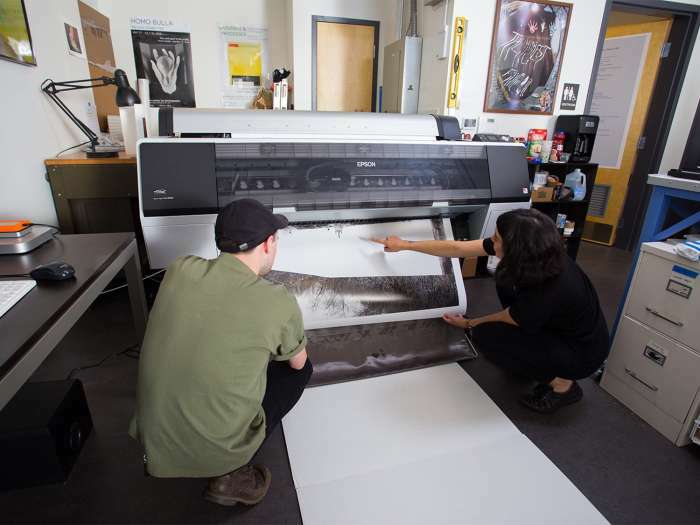 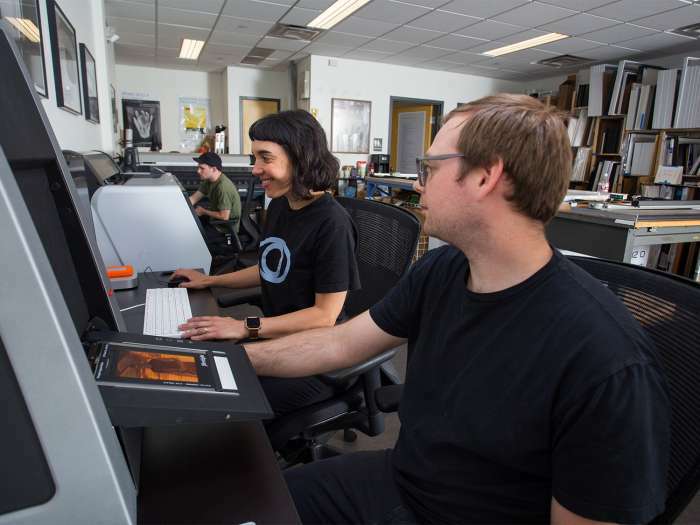 Artists can rely on professionally maintained and calibrated equipment, a clean organized work environment, friendly knowledgeable staff, and unique professional development opportunities for photo based artists. 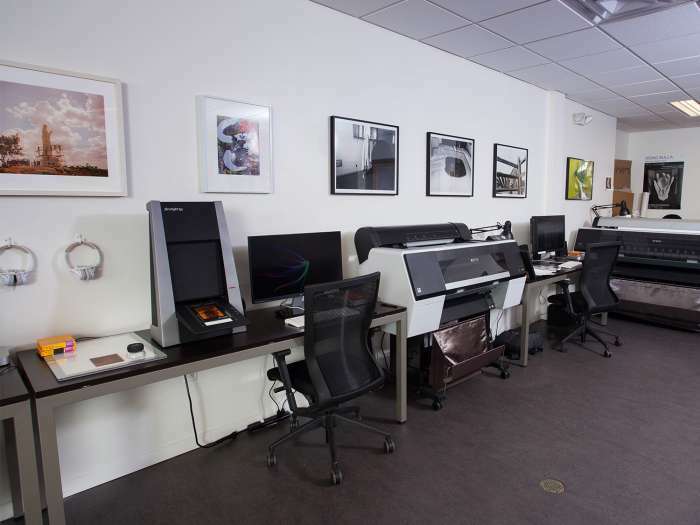 Experienced artists can access the Lab by reservation or during regular Lab hours. 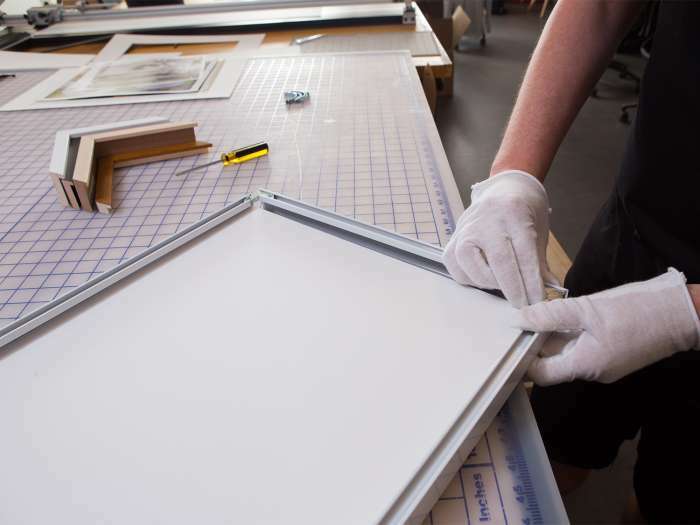 We also offer workshops and tutoring for artists of all experience levels and full service fine art printing, scanning, and framing.